Since the death of our beloved dancehall sensation Ebony Reigns, Ghanaians have struggled to hold their tears especially those in the music fraternity. Since the news of her death, prophecies concerning her death have surfaced online, rumours have been heard and a lot. 1. Ebony’s mother’s birthday is on 14th of February. 2. Ebony’s birthday is on 16th of February. 3. Ebony was to hold a party for her mother in Accra on her birthday. 4. Her elder sister Foriwaa Opoku Kwarteng has a dream prior to her demise. 5. Ebony’s mother had returned from the UK and had requested her daughter paid her a visit. 6. 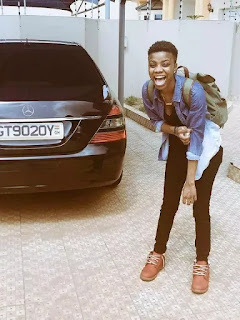 Ebony was to embark on her first tour in Europe on February 10. 7. 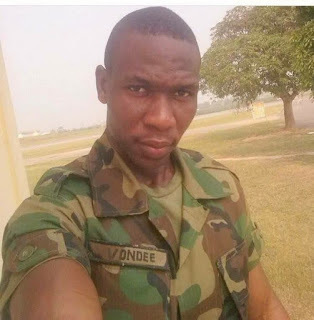 The bodyguard she travelled with was an air force lance corporal who lied he was on sick leave. 8. 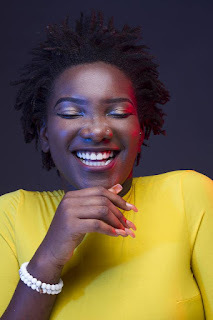 Ebony Reigns is the last born of her mother, Beatrice Oppong Marthin. 9. Franky, Ebony’s friend had returned from the states a few days ago. 10. Pastor Lawrence Tetteh says he led Ebony to Christ days before her death. 11. Ebony had always taken a flight to Sunyani except for that day. 12. Ebony left home very late in the night for her travel, she just took two sets of outfits, according to her house help who spoke on Joy FM. 13. The fatal accident has been linked to a heap of sand stationed just where Ebony’s Jeep crashed. 14. Mother of Ebony wants Ebony’s body separated at the morgue, she believes her daughter will resurrect. 15. Parliament held a minute silence in honour of the young musician. 16. The government, including former president Mahama, have paid their tribute to the singer. 17. The ministry of tourism and creative arts has promised to give her a befitting burial. So far, the bodies of Ebony, Atsu Vondee and Franky are at the Mankranso Hospital as investigations into the accident continue.